An Atlantic City man pleaded guilty on Thursday to first degree Aggravated Sexual Assault of a minor, Atlantic City Prosecutor Damon G. Tyner announced. HAMILTON TOWNSHIP (WPVI) -- An Atlantic City man pleaded guilty on Thursday to first degree Aggravated Sexual Assault of a minor, Atlantic City Prosecutor Damon G. Tyner announced. 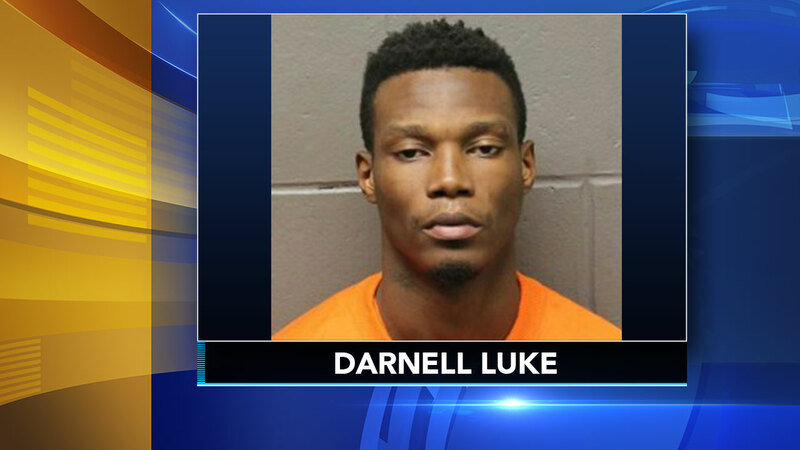 According to police, 26-year-old Darnell Luke admitted to engaging in sexual activity with a 7-year-old child in December of 2015. Luke is scheduled to be sentenced in April and will receive a 15-year sentence to be served in a New Jersey state prison, which he must serve all of before he is eligible for parole. Luke will also be subject to Megans Law and Parole Supervision for Life.